Zimbabwe's military is on the streets for the first time since post-election violence in August killed six people. This time, people report being hunted down in their homes. The government-backed Zimbabwe Human Rights Commission said eight people were killed and accused the security forces of using "disproportionate force". It accused security forces of systematic torture, offering the starkest indications yet the country was reverting to the authoritarian rule that characterised Mugabe's 37 years in power. Mugabe was forced from office after a coup in November 2017. 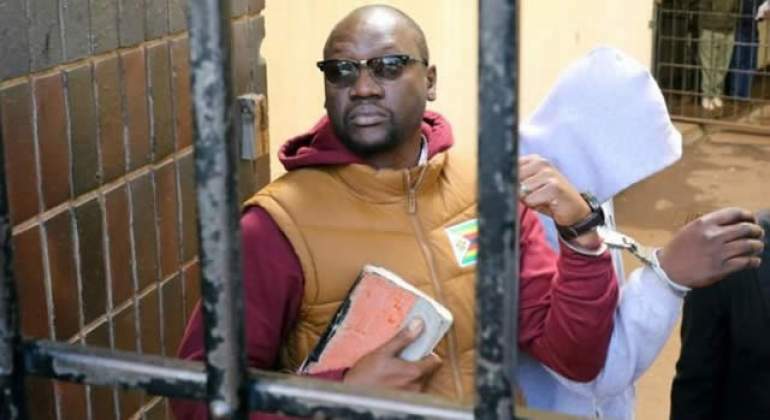 As the court prepared to hear Mawarire's case, Mnangagwa was due to swear in Kumbirai Hodzi as prosecutor general, government officials said. Hodzi raised eyebrows when he told the interviewing panel that he took instructions from the executive when deciding who to prosecute, leading to opposition accusations that the prosecutor general's office was not independent. Last week's protests and security crackdown brought into focus Zimbabwe's political and economic crisis, exposing deep-seated anger over the direction of the economy. Mnangagwa promised during campaigning for the July 2018 presidential vote to repair the economy and break with Mugabe's politics. However, critics say Zimbabwe has fallen back into a familiar pattern.